Home Types of Data Collection Systems What is Shop Floor Data Collection System? 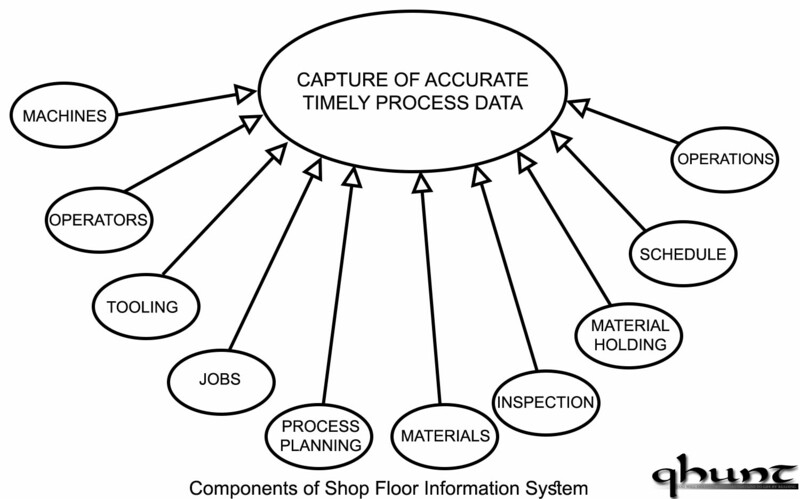 What is Shop Floor Data Collection System? Shop floor control deals with managing the work-ill-process. This consists of the release of production orders to the factory controlling the progress of the orders through the various work stations, and getting the current information of the status of the orders. 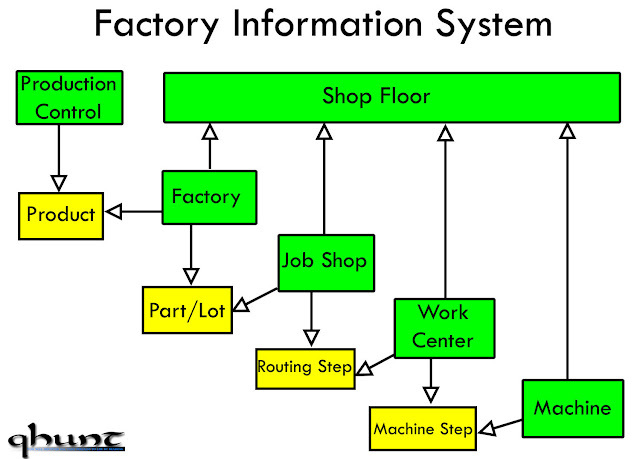 This can be shown in the form of a factory information system. The input to the shop floor control system is the collection of production plans. These can be in the form of master schedule, manufacturing capacity planning and MRP data. The factory production operations are the processes to be controlled. A typical shop floor control system consists of three phases. In a computer integrated manufacturing system these phases are managed by computer software. These three phases are connected with the production management. 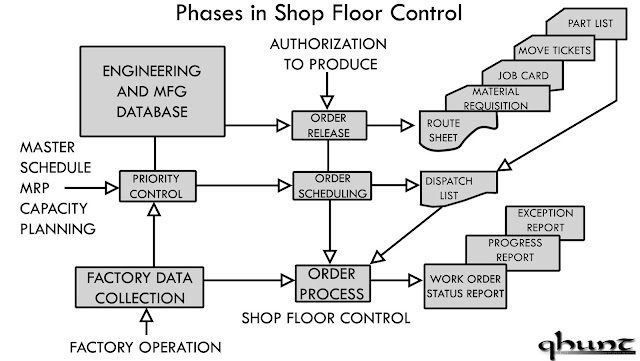 In today's implementation of shop floor control, these are executed by a combination of computers and human resources. The following sections describe the important activities connected with this task. There are several data collection techniques to collect data from the shop floor. These techniques require the employees to gather the data and later the data is compiled on a fully automated system that requires no human participation. 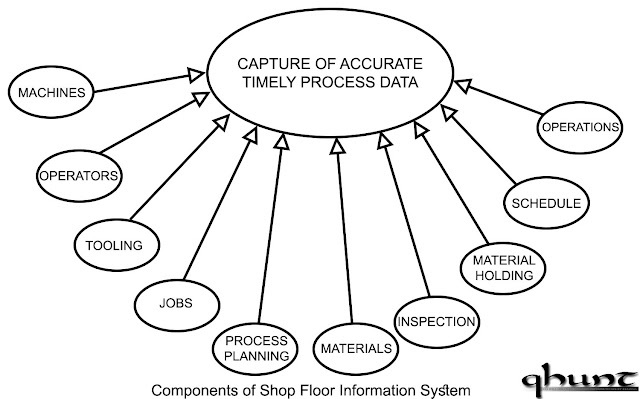 These methods are identified by the term “shop floor data collection systems”. These data collection systems consist of various paper documents, terminals, and automated devices located through the plant. The shop floor data; collection system serves as an input to the order progress module in shop floor. Examples of the data collected include number of pieces completed at a certain work centre, direct labour expended on each order, number of parts rejected, scrapped parts, parts requiring rework and equipment downtime. (a) To supply data to the order progress module in the shop floor control system. (b) To provide up to date information to the production supervisors and production control personnel. (c) To enable the management to monitor implementation of master schedule. The shop floor data collection systems can be classified into two groups these are on-line data collection systems and off line data collection systems. (a) On-Line Data Collection Systems. an on-line system, the data are directly entered to the computer and are available to the order progress module. The advantage lies in the fact that the data file representing the status of the shop is always at the current state. As and when the changes in the order progress module are reported they can be fed to computer and in turn to the status file. 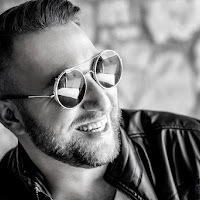 In this way the production personnel are provided with most up-to-date information. (b) Off-Line (Batch) Data Collection Systems. In this the data are collected temporarily in a storage device or a standalone computer system to be entered and processed by plant computer in a batch mode. In this mode there is a delay in the entry and processing of the data. The delay may vary depending upon the situation. So this system cannot provide real time information of shop floor status. The advantage of this system is that it is easier to install and implement.